Understanding how and why climate has changed in the past. Research in RG7 focuses on understanding how and why climate has changed in the past. 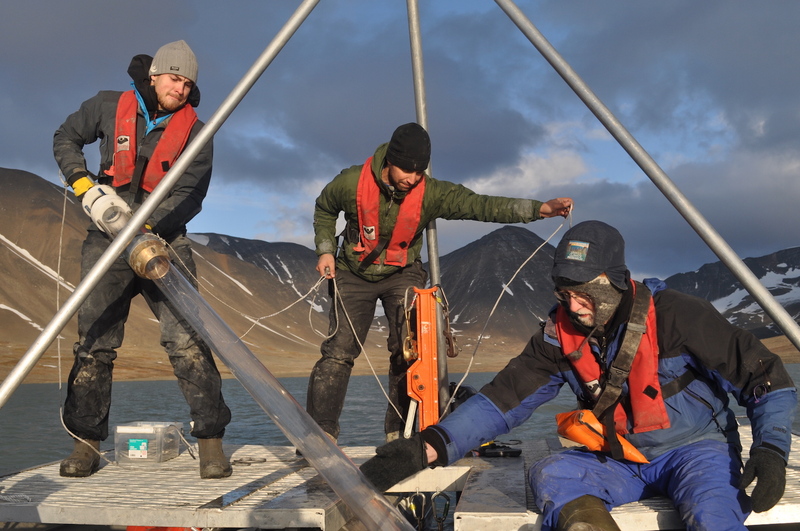 The group is interdisciplinary and integrates empirical and dynamical studies of past changes in the ocean, atmosphere and cryosphere (both sea ice and land ice) and on land. Activities include studies of past warm greenhouse climates, greenhouse-icehouse transitions, interglacial climates, glacial inception, glacial cycles, abrupt climate changes, past ice sheet evolution and deglaciations. PARASOL - Developing a method to measure UV-B flux through time using aromatic compunds in fossil pollen and leaf cuticles PI Vigdis Vandvik & Kathy Willis. End date end of 2016. Includes both John Birks and Anne Bjune.